In this article, we will talk about SaveToDB Excel Add-In for Microsoft Excel. 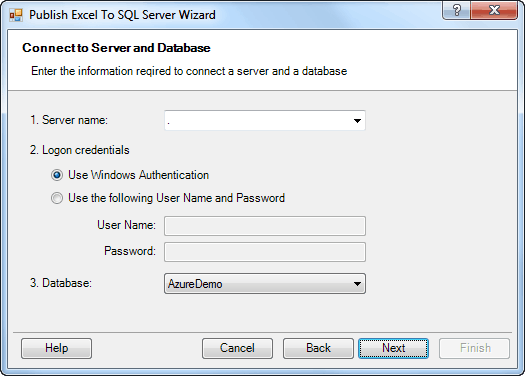 Importing SQL Server data to Excel using the Data Connection Wizard. 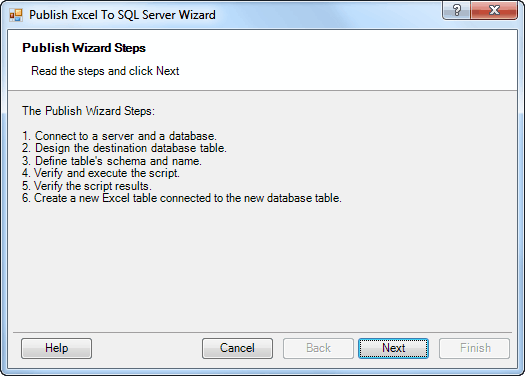 Exporting Excel data to SQL Server using the Publish Wizard. Using Excel as a database table editor. Updating SQL Server data via handling Excel events using stored procedures. Updating SQL Server data using custom INSERT, UPDATE and DELETE stored procedures. The first three features do not require any configuration and are ready to use right after install. For example, you can connect to a database table, edit the data, and save the changes to the database immediately, without any coding. For the last two features, you should develop configuration views and stored procedures. However, only the server-side development is used. No coding in Microsoft Excel is required. It is important to say that SaveToDB extends the behaviour of a native Excel QueryTable object. So users can make what they do early and use new features to update database data. The goal of the SaveToDB Excel Add-In is to empower database developers to deliver feature-rich database applications with Microsoft Excel as a client using only database development skills. SaveToDB Add-In contains a powerful Data Connection Wizard. You can easily connect and reconnect to any database object including stored procedures. 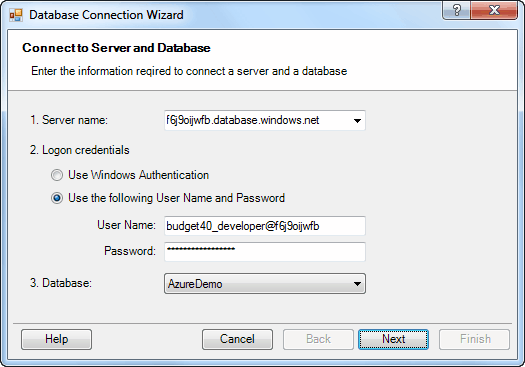 The result of the SaveToDB connection wizard is a native Excel ListObject with QueryTable connected to a database table, view, or stored procedure. The SaveToDB add-in contains a powerful Publish Wizard. Easily design a new database table based on an Excel data table. 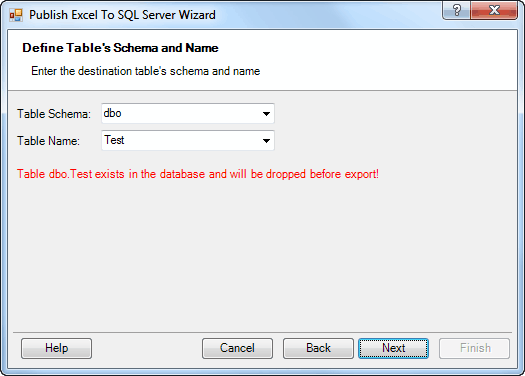 Create a new database table and export the source table data. Create a new Excel data table connected to the created database table. 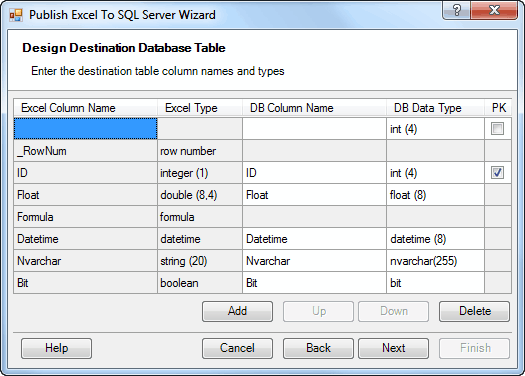 Also, the wizard inserts formula columns from the source table and applies the source table formats. After publishing, you can edit data in Microsoft Excel and save data changes back to a database. This is the simplest way to implement a multi-user work with data stored in SQL Server or SQL Azure in Excel. Now you may edit data and save data changes back to a database. If an Excel query table is connected to a database table, you may edit the data and save changes back to a database without any coding. Just click the Save button on the ribbon. The SaveToDB add-in tracks data changes and generates the required INSERT, UPDATE and DELETE commands to update a database table. 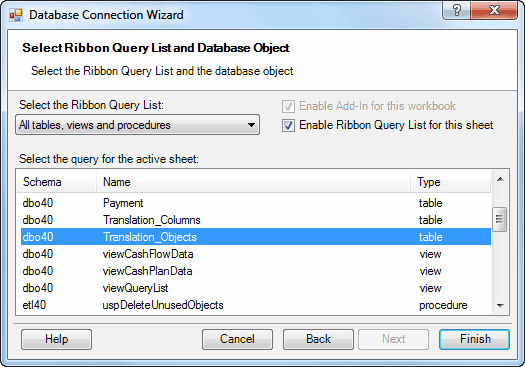 This feature works with database tables and editable views only. You should implement the SQL code to save changes of data from views or stored procedures. You can configure stored procedures to update a database. Particular server-side views are used for configuring. xls.uspBudget_insert is used to insert new data from an Excel table connected to the xls.uspBudget_select procedure. xls.uspBudget_update is used to update the changed data. xls.uspBudget_delete is used to delete the deleted data. SaveToDB automatically determines procedure parameters and calls the procedures for appropriate changes. You can implement and modify any business logic using stored procedures. Users should just click the Save button to save changes. You can use stored procedures as Excel event handlers. Below the example of the Role Members table. The table gets data from the dbo05.uspRoleMemberTable stored procedure. Using a special configuration view, you can assign stored procedures to the Change, Double-Click or Context Menu events of any data table. You can see that the dbo05.uspExcelEvent_Change_dbo05_uspRoleMemberTable stored procedure is used to handle the Change event of the dbo05.uspRoleMemberTable stored procedure. The value of the User column of the current data row. The name of the changed cell column. The value of the modified cell. SaveToDB automatically determines procedure parameters and calls the procedure with proper values. 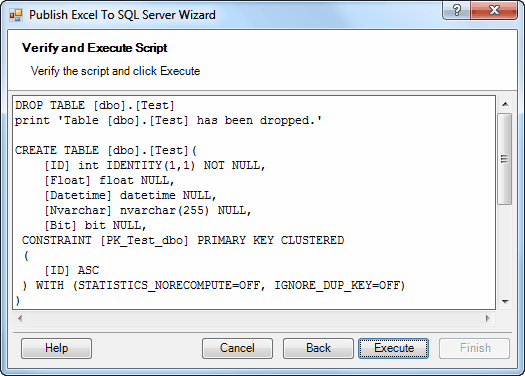 The example implements the Role Members editor using Microsoft Excel with a dozen of SQL lines. 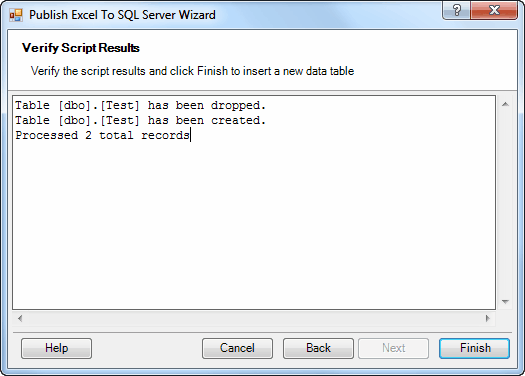 You may easily export Excel data to a new database table using the Publish Wizard of the SaveToDB add-in. You may easily use Microsoft Excel as a database table editor. You may easily transform Microsoft Excel to a feature-rich database client using server-side views and stored procedures.